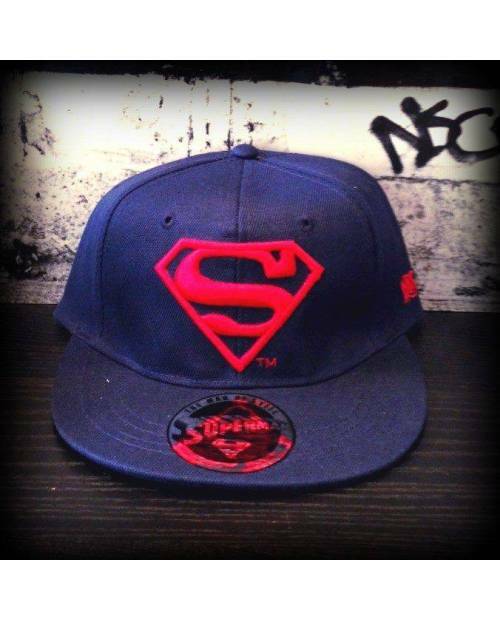 A cap with the colors of the most famous city us, New York! 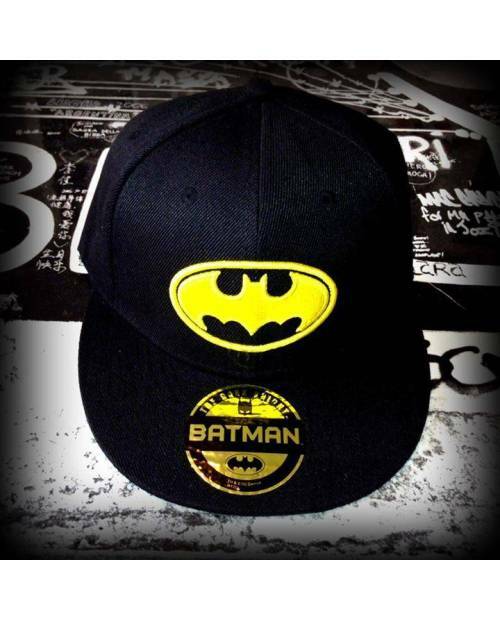 Quickly discover its snapback! 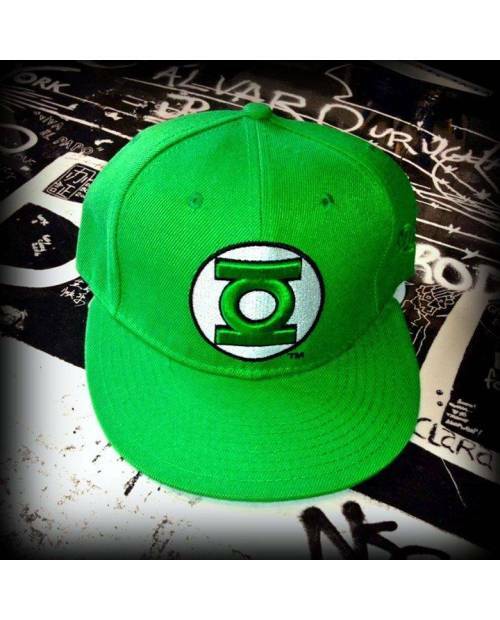 Casquette verte New York type Snapback.